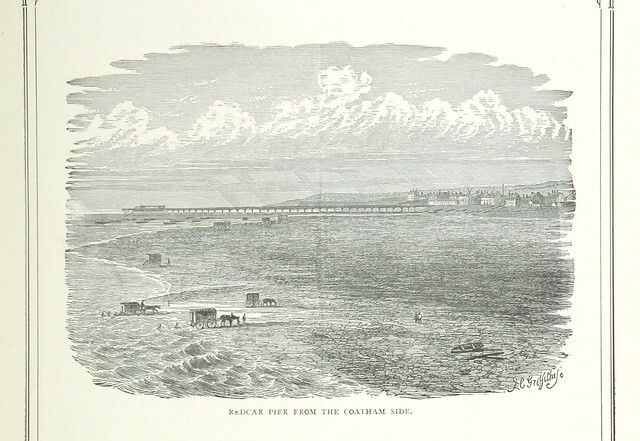 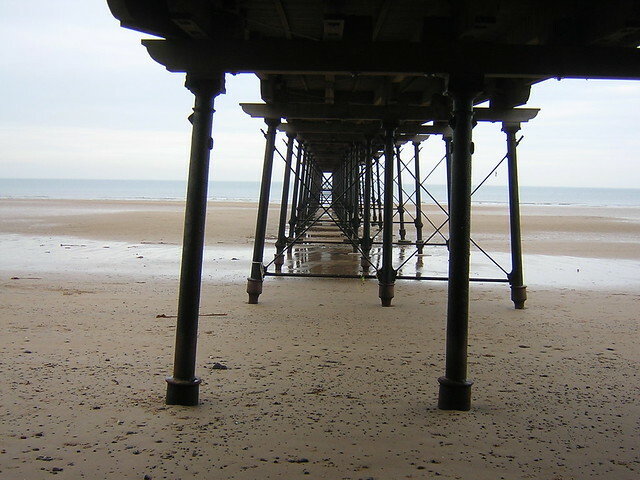 Redcar Pier was opened by Rear-Admiral Chaloner on the 2nd of June 1873. 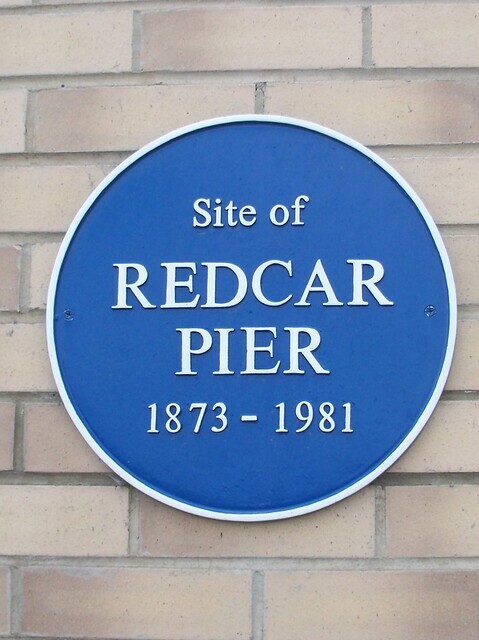 There was a large public procession and The Redcar Coatham Band played on the pier. 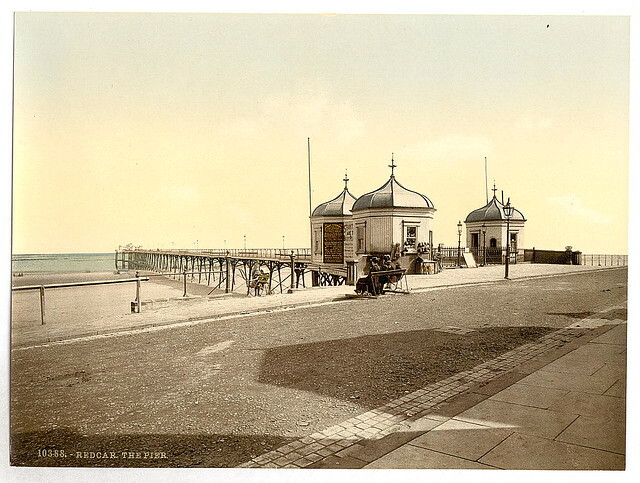 A pavilion ballroom was built on the pier in 1907 and this was extended in 1928. 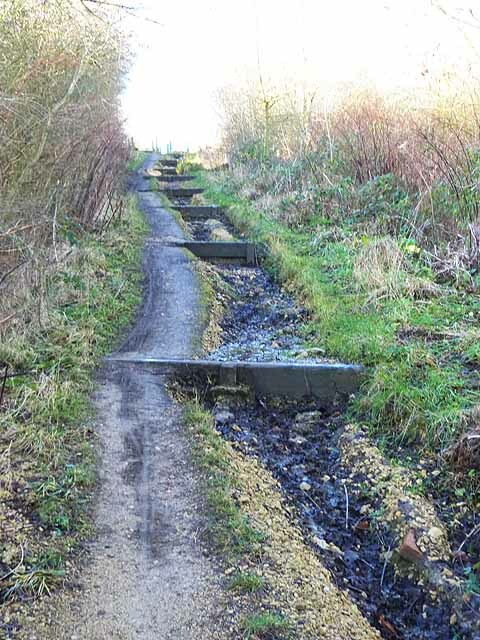 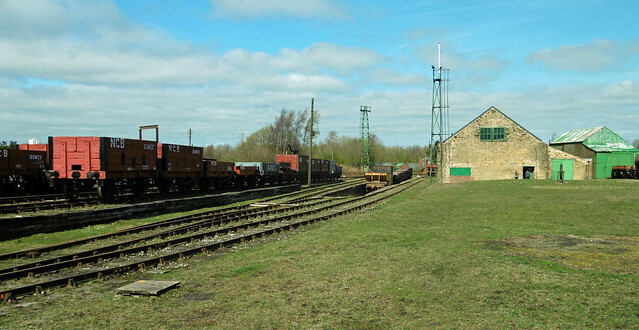 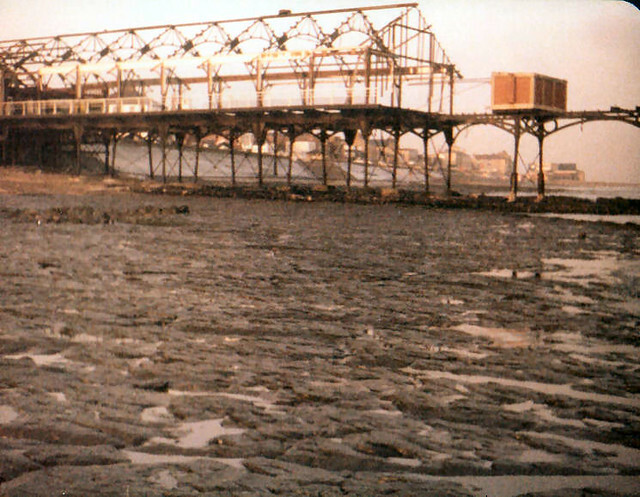 During the Second World War the pier was sectioned (deliberately breached to prevent its potential use by enemy invasion forces, it was also damage by a mine explosion. 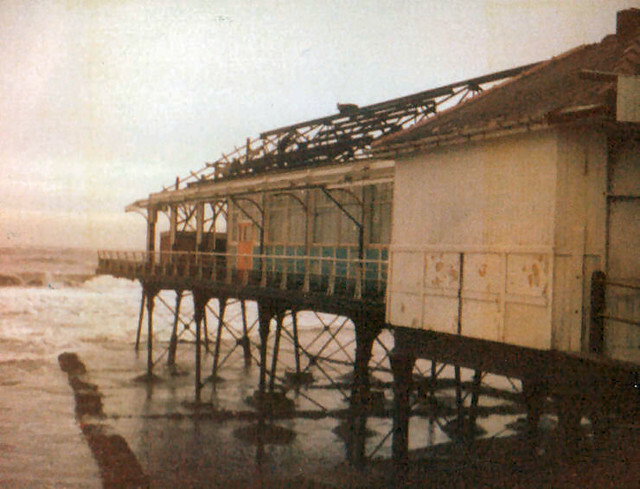 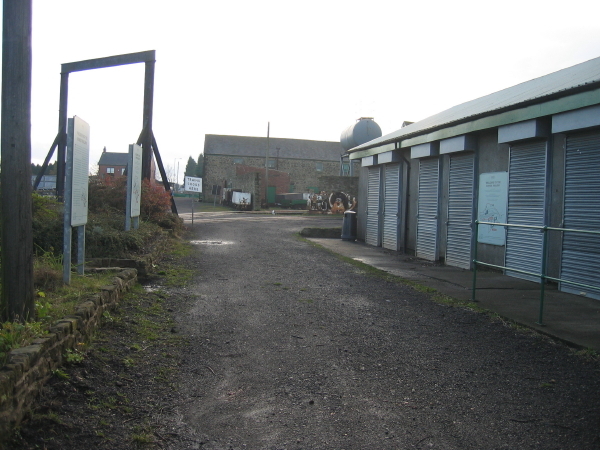 The pavilion continued to be used after the war, but the pier deteriorated over time and storm damage led to it being declared unsafe. 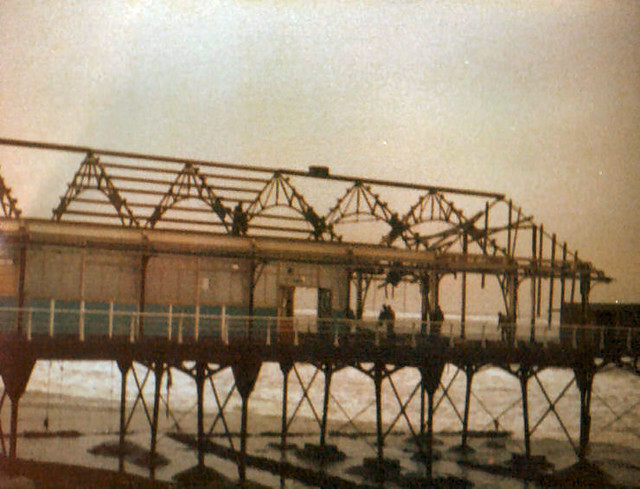 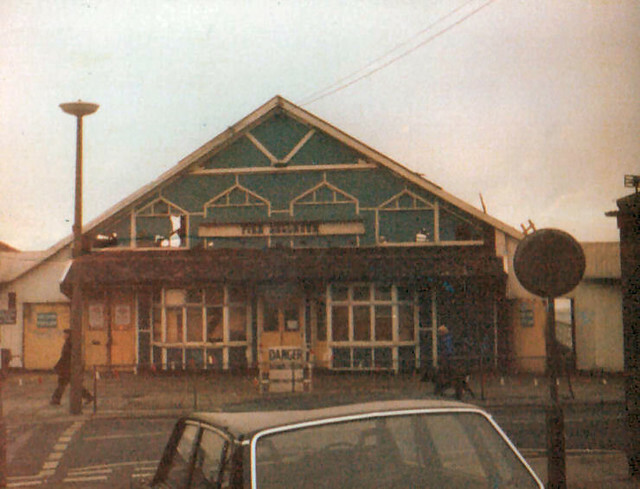 The pier was demolished in 1980–1981.